Over the past decade, more and more manufacturers have moved on from using plastics and polycarbonates on its smartphones, and have transitioned to glass and metals. The combination is meant to exude opulence but also has a major drawback in that it can be more fragile when handled in a rough manner. 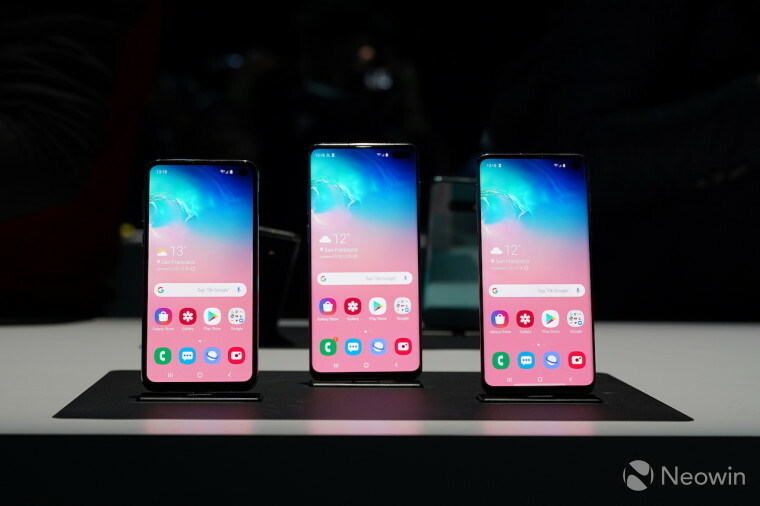 When it comes to repairs, things can get quite costly, and if you're the owner of Samsung's Galaxy S10 line, you could end up paying a pretty penny. The folks at PhoneArena spotted the updated pricing on Samsung's support page for the United States, giving us a better look at what you will be paying if you happen to have an accident. According to the website, there are two prices for each model of phone, giving you the price for replacement of the front and back portion. 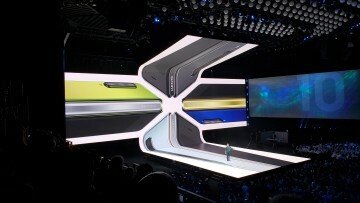 Since the front houses the display, prices for replacement are much more costly when compared to the rear. 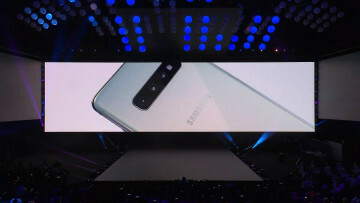 While pricing for the Galaxy S10e isn't all that bad, with Samsung charging $199 for the display, the cost for the Galaxy S10+ is a bit more, with front display replacement costing $269. 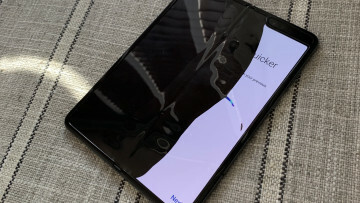 Those that have the smaller sibling, Galaxy S10, will pay $20 less for a display replacement. 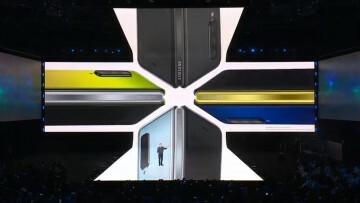 The cost to replace the back glass on each model is set at $99. Although repairs can be mailed in, you also have the option of dropping off your unit at an authorized service center. Doing a quick search, it looks like a majority of drop off locations in the Los Angeles area will be with uBreakiFix or Best Buy. You can also go direct through Samsung, but you will need to be located close to a Samsung Experience Store.